WHY SHOULD YOU CHOOSE HEALTHCARE APPLICATION DEVELOPMENT? 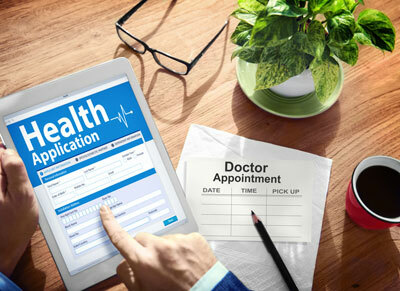 Healthcare application development is as delicate a subject as is any other matter in this field. In the ultimate analysis, it is the question of someone's life and health. Any delays or mistakes in this regard can prove to be fatal and thus cannot be accepted. This is why, any healthcare organization is in need of fool proof software, something which can provide support at all times of need. Healthcare software product development usually covers the areas of data protection, preventing them from getting leaked or being hacked, archiving of patient information, data and email and encryption of all necessary information, installation of software and updates as and when needed with the utmost urgency, 24x7 service in the form of maintenance and support for any troubles related to the software handling and the like. Having an application development for healthcare business would mean being prepared for the future. Everything is going online these days and that is the future. In healthcare, this will not only save time and energy but also eliminate chances of human error, speaking of higher efficiency on your part. All medical data stored in your organization will be available with just a few clicks and that too in an orderly fashion. 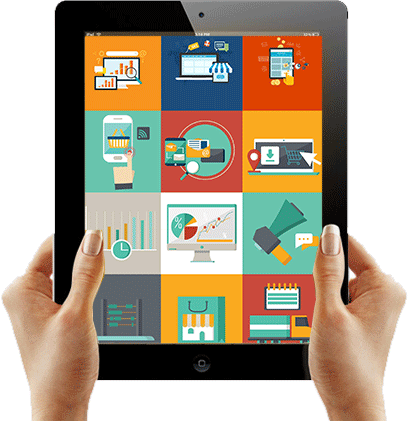 WHY PRATHAM YOUR HEALTHCARE APPLICATION DEVELOPMENT PARTNER? Hiring us would also bring with the added benefit of constant vigilance to ensure there are no hacker activities in your system, eliminating the possibilities of leakage of sensitive information. Disaster recovery becomes cost effective as the real time data centre will provide accurate information whenever you need. The productivity of your organization increases as you are able to render quality and genuine data and maintain a healthy IT network at all times. Our customized healthcare IT solutions include creation and maintenance of electronic health records and content management systems, analysis systems for taking a quick look at patient information, back up, virus protection and customer support at all times of need as well as compliance with all existing acts protecting patients' rights. Our software designers are not just equipped with the knowledge of IT but are also well versed with the requirements of the healthcare industry and are thus able to provide the most appropriate services to each of our clients. For clients who wish to maintain their existing custom built IT applications cost effectively, we offer our end-to-end application maintenance services.